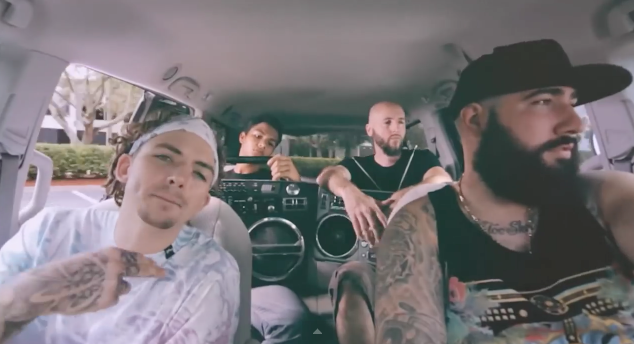 Kap Kallous ft/ Caskey | I Don’t Mind | "Up to date / state of the art / take part, get taken apart as I make my mark"
Quite a cool video from Floridian Kap Kallous featuring Jake Forster-Caskey. Taken from the album Grandeur which you can cop HERE. This entry was posted on January 27, 2015 by Koaste in Hip Hop Videos, Other Side of the Pond and tagged Caskey, Florida, Kap Kallous, YMCMB.